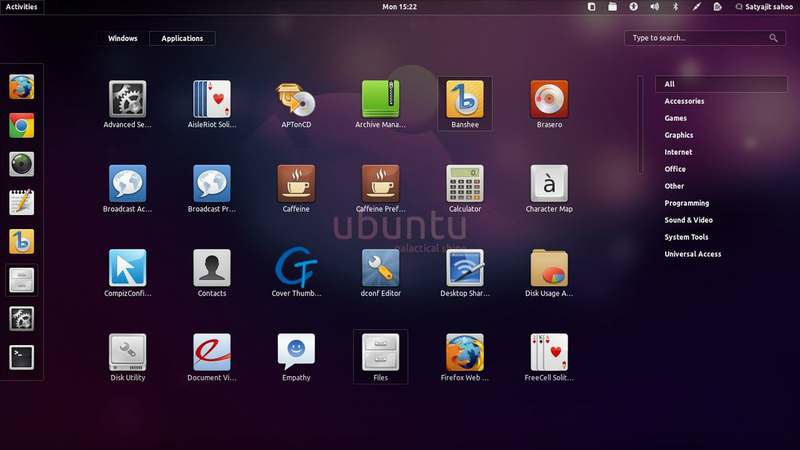 Prismas is a collection of opaque Gnome Shell themes by plaidcounty. 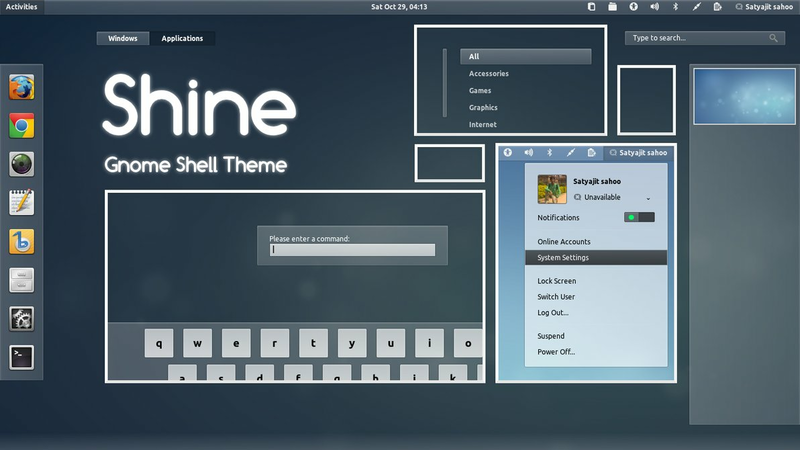 These themes are available in many different colors: blue, grey, green, orange, purple, pink, and red. 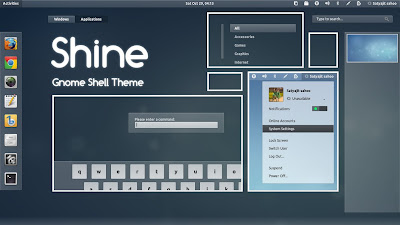 Shine and Dark Shine, as the name suggests are light/dark Gnome Shell themes by Satya. 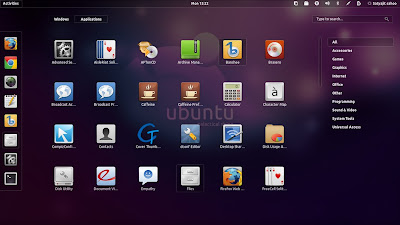 Finally run this command to install the extension: ./autogen.sh --prefix=$HOME/.local --enable-extensions="user-theme"
Logout, come back and use Gnome Tweak Tool to switch themes.